Ideal industrial / distribution property one mile from sewer, water, and full I-55 interchange. Located in Gardner Tax Increment Finance District. 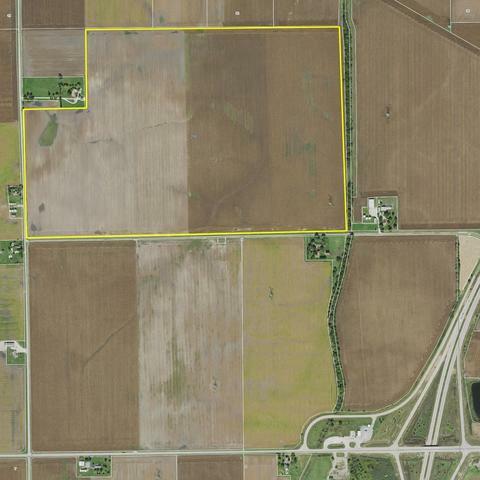 Can be combined with adjacent 160 acres to the south for a total of 370 acres.